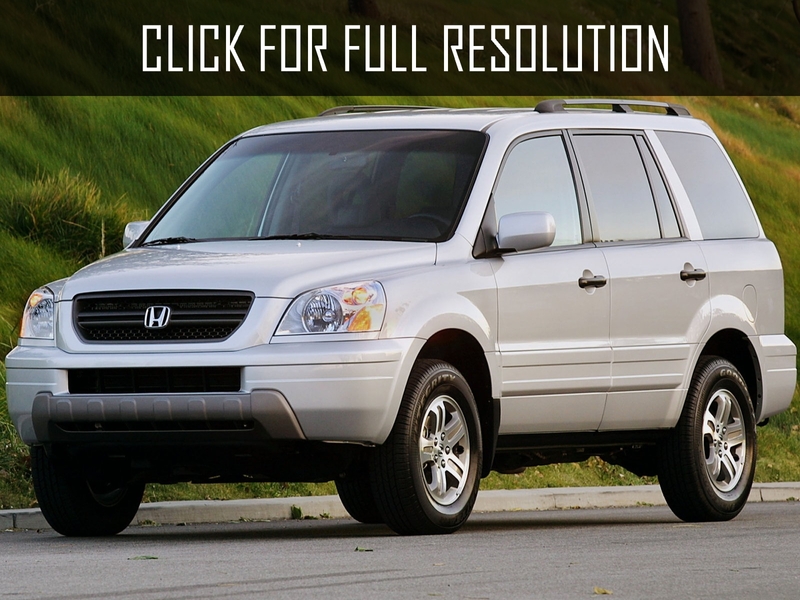 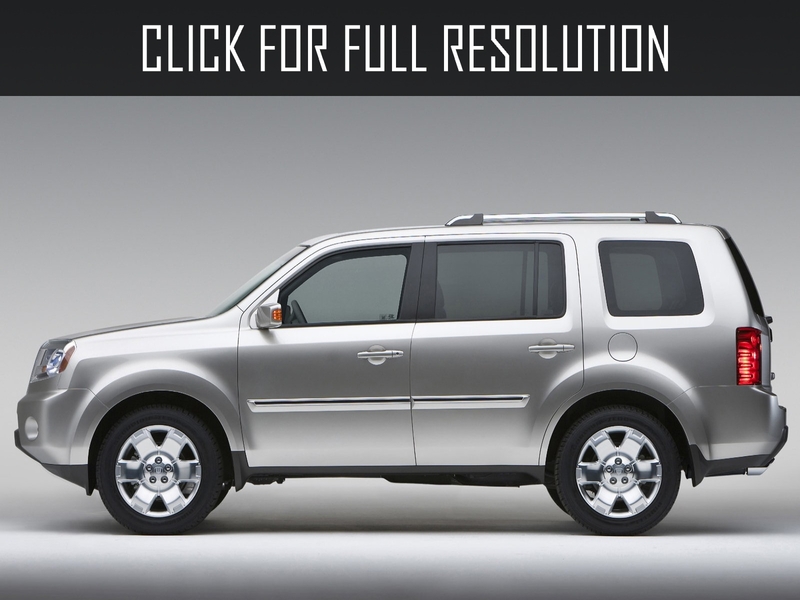 Full-Size SUV Honda Pilot was debuted in 2001. 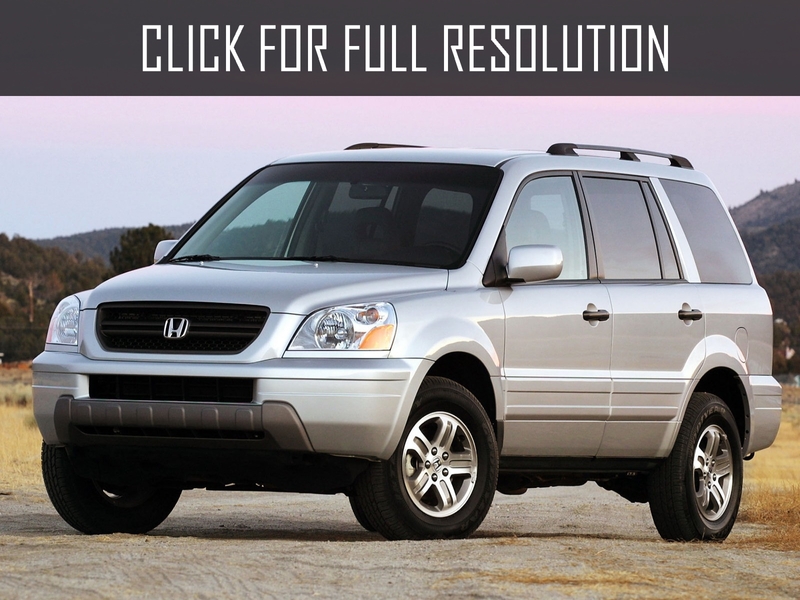 Created on the same platform as Acura MDX whose debut was last year, and it was the largest SUV in the history of Honda. 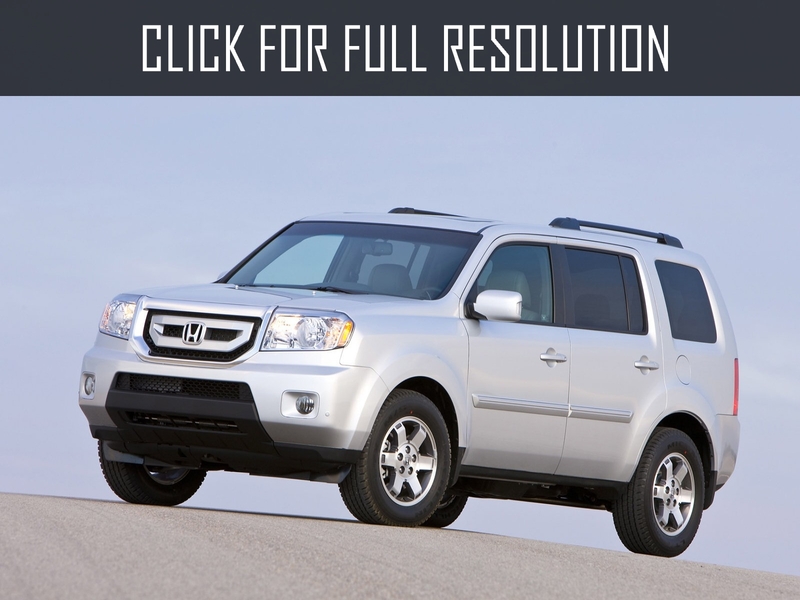 Honda Pilot has been developed in American branch of Japanese company, which was originally intended only for US market. 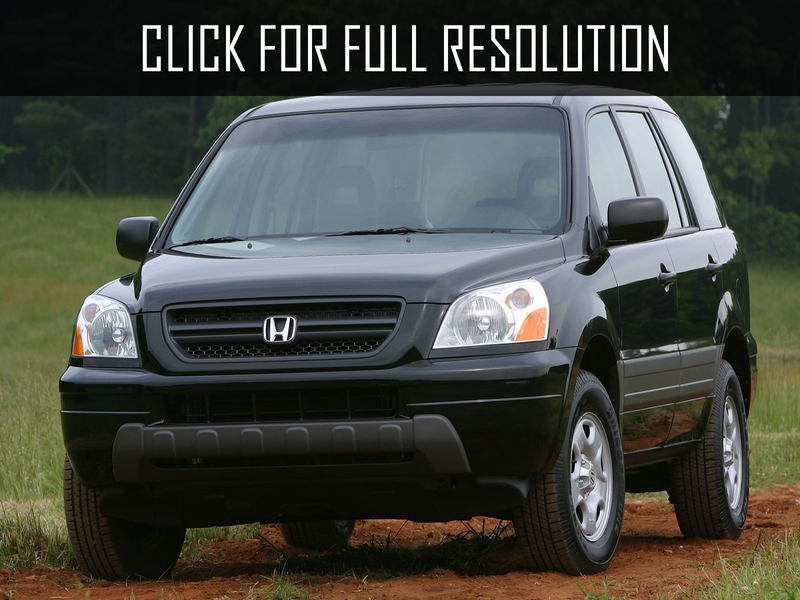 However, it turned out to be more successful than expected which led to Honda dealers began selling Honda Pilot in other markets. 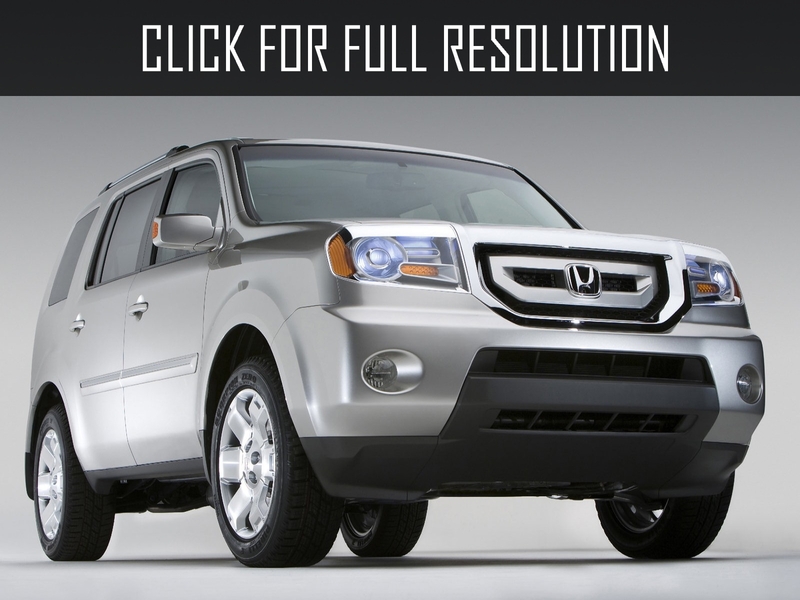 Honda Company positions as unique in its class with a feature of 8 seats. 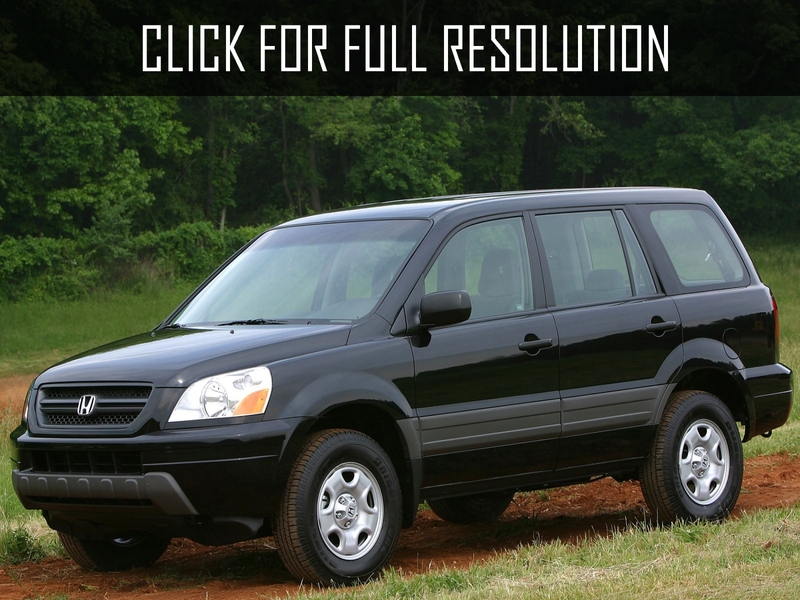 Honestly, it is worth noting that Honda Pilot is only called 8-seated but in reality, third row can handle only two passengers comfortably. 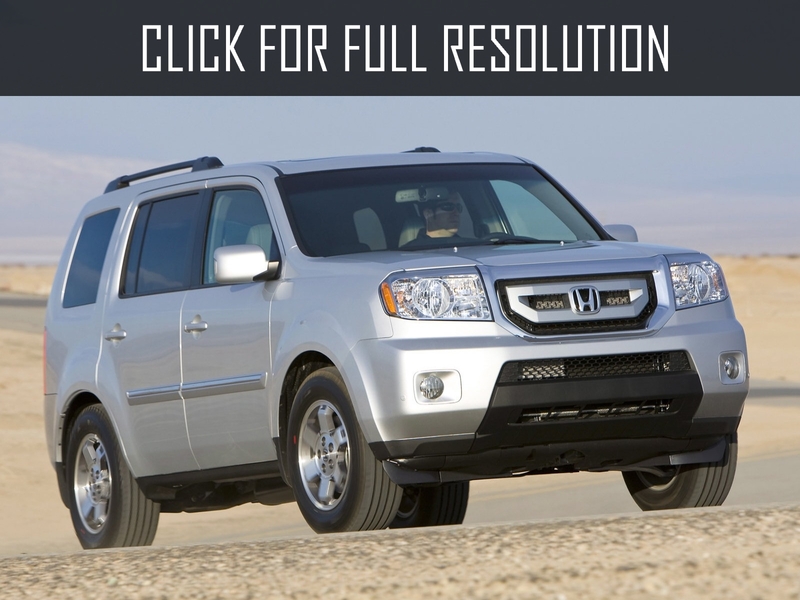 Honda Pilot has really good noise isolation, even at high speeds the noise is virtually inaudible. 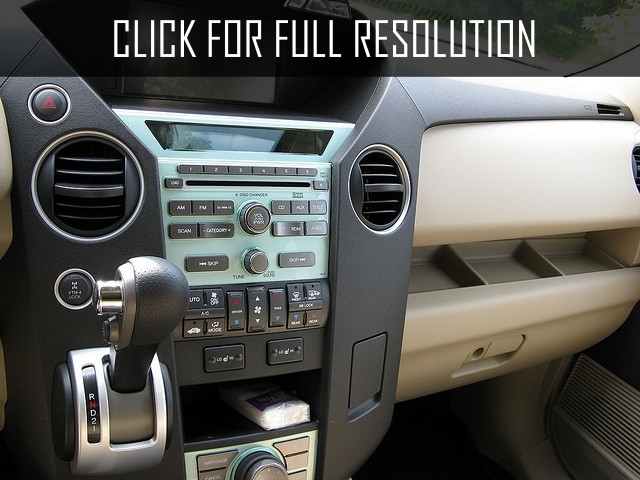 The Japanese decided to fight with the noise not only by applying coatings but also equipping innovation active noise suppression system. 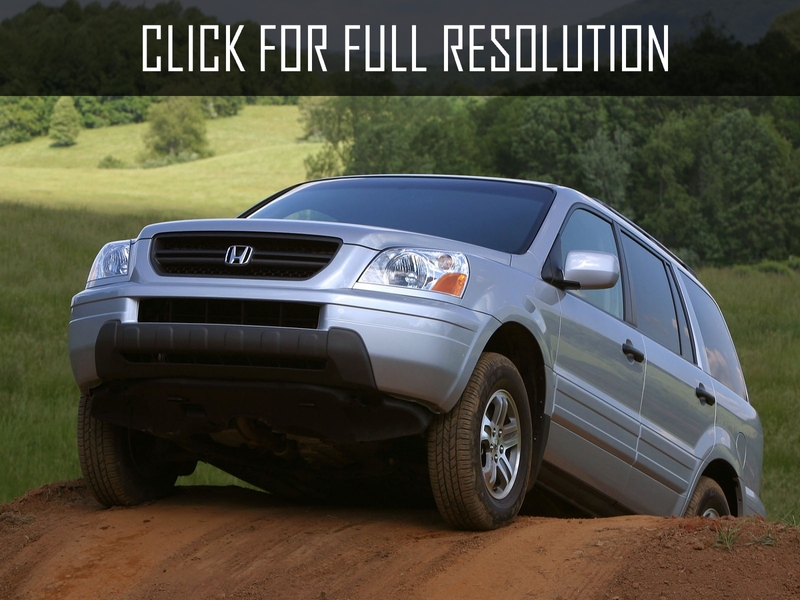 The principle of operation of Honda Pilot as follows; two microphones record noises in the car and native audio system reproduces the sounds at a frequency so that it suppresses noise.